Deb Dall Designs Inc. was established in 2000 as a full-service Interior Design Firm. 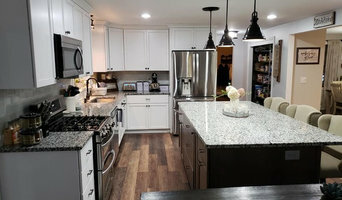 We specialize in both remodeling and design services and complete projects across many different industries such as healthcare, commercial, residential, remodeling and new construction. Over the years, Deb Dall Designs has really adapted and evolved into becoming a business that's more consultative and collaborative in nature. 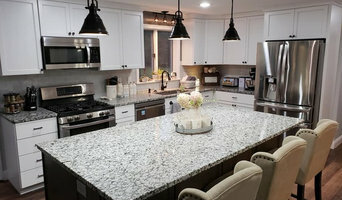 Today, what sets us apart from others is our ability to be versatile; working with both homeowners, contractors and other professionals within and outside of our industry. We are able to take the role of a designer and general contractor, managing and making decisions through out the design and remodel process. Our strength lies in our ability to connect with our clients and make the necessary connections to deliver the the end results that match their needs, goals and desires. Master of Architecture 1970, Yale Practiced in Blue Hill since 1977 Small office--single practitioner with links to former professional employees. Very small to large custom homes. 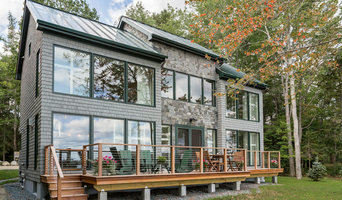 Brian Reading has been a licensed architect in the State of Maine since the year 2000 and has been involved in residential design and construction for over 30 years and has hands-on experience from foundation to finish work. His professional degree is from the University of Washington School of Architecture in Seattle where curriculum included travel to Italy for the Rome Studies and Italian Hilltown Programs. He completed his Masters thesis, a Community Cultural Center for the Island of Lanai while living in Hawaii. Brian was employed by architect William McHenry of Blue Hill, Maine from 1996 to 2008 as a Project Architect. He has spent the last 20 years in Maine raising a family. Harmonize craft, efficiency, and beauty into a project that will ultimately improve my clients lives though a better designed relationship with their built environment.